The tuition this year will follow the pattern so successfully developed over 14 years during Normandy Piano Week. This was a unique event that offered serious, amateur pianists the ideal environment in which to develop and raise the level of their playing. 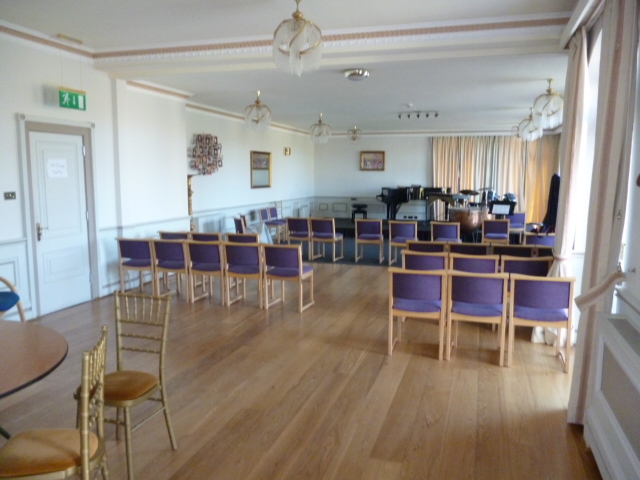 The course is limited to 9 full participants, with each having the option of sympathetic individual tuition, unlimited use of a piano throughout the whole day, and the possibility of playing in the group class to be held each evening in the Concert Hall of the Jersey Academy of Music. As in previous years, BBC Radio Jersey is planning to record for broadcast the closing concert to be held at the Jersey Academy of Music on Saturday 3rd June 2017. As an option, the course includes an introduction to Alfred Cortot's exercises on piano technique and his approach to solving specific technical problems. The approach is primarily oriented towards improving the freedom of participants' playing and thereby raising their level of playing. Techniques for memorising and practical elements of harmony will also be shown. There will be many opportunities to perform, albeit in an informal atmosphere! In its inaugural year, JIFFAP was honoured to have the dynamic presence and support of Idil Biret, the world renowned pianist and pupil of Alfred Cortot. As part of JIFFAP 2017, Eric Heidsieck – an authentic and direct pupil of Alfred Cortot - will perform a lunchtime piano recital in the Concert Hall of the Jersey Academy of Music on Tuesday 30th May 2017. Programme to include works by Bach and Beethoven. "When I think of the lessons given by Alfred Cortot, my thoughts immediately come back to that époque – that heroic time. I cannot forget that it was Cortot who was ‘le maître’, the decisive and formative influence on my youth and childhood, who in essence handed me the ‘torch’." 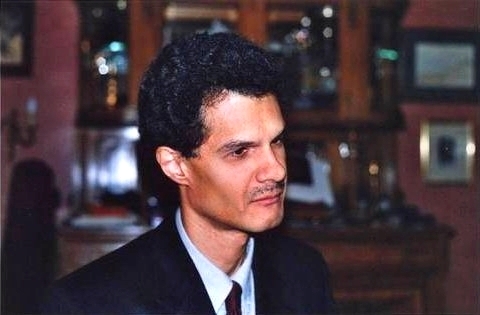 Frédéric Aguessy, born in Paris in 1956, studied piano with, amongst others, Yvonne Lefébure, Pierre Barbizet, and Dominique Merlet at the Conservatoire National de Musique de Paris. A prizewinner of the international piano competitions of Naples, Geneva, Santander and Budapest, he won First Prize in the Marguerite Long – Jacques Thibaud Competition in 1979, which launched his international career resulting in performances from London to New York, Japan to South America, and across most of the mainland European countries – Germany, Switzerland, Italy, Portugal, Spain, Poland and Hungary. Frédéric Aguessy performs with the major French orchestras and numerous foreign ones in Germany, Eastern Europe, Portugal and participates in many international festivals such as the International Festival of Yokohama (Japan), Festival de la Roque d’Antheron, International Festival of Montpellier, Festival Estival de Paris, Festival of Young Soloists of Antibes, and Radio France. Recently Frédéric has toured Japan and South America. As well teaching for the American Conservatory at Fontainebleau, he has taught at the Conservatoire National de Musique de Paris – where one of his students was Cedric Tiberghien - and is currently Professor of Piano at the Conservatoire de Rouen in Normandy. Born into a musical family, Eric Heidsieck played his first piano concerto (Mozart K488 in A major) with orchestra at the age of ten, having given his first solo recital one year before. From 1944 to 1952 he was taught by Blanche Bascourret de Guéraldi at the Ecole Normale de Musique de Paris. In 1952 Eric won a place at the Conservatoire de Paris to study with Marcel Ciampi and winning a ‘Premier Prix’ two years later. He then took individual lessons directly with Alfred Cortot and took part in the legendary ‘Beethoven Masterclasses’ given by Wilhelm Kempff which were inaugurated in 1957 together with Alfred Cortot. As well as composing, gifted with an exceptional memory Eric has a vast repertory enabling him to play complete cycles of works across the world. In 1969 he was the first French trained pianist of the last century to perform from memory the complete cycle of 32 Beethoven Sonatas for piano recorded in 1970 -1974 by EMI. Ten years earlier in 1959 to huge acclaim, he recorded two Mozart Piano Concertos (no’s 21 & 24) also for EMI and which were awarded the Grand Prix du Disque. More recently he recorded the Suites of Handel a further Grand Prix du Disque was awarded for Eric Heidsieck recording of the Barcarolles of Gabriel Fauré – a composer whose works he had studied directly with Alfred Cortot. In total, he has made over one hundred recordings and since the beginning of his career played more than 2000 concerts over the world including performances with the cellist Paul Tortelier. Amongst his compositions are cycles of melodies and many cadenzas for piano concertos by Mozart and Beethoven (no’s: 2,3 &4). Pedagogy has also been an important part of his career – for over eighteen years Eric Heidsieck was professor of piano at the prestigious Conservatoire National Supérieur de Lyon and from 2004 has taught at the Schola Cantorum. He has also specialised in giving Masterclasses devoted to the piano works of Beethoven and is also a highly sought after jury-member for the most important international piano competitions. The famous music critic Pierre Petit, who also directed ‘L’Ecole Normale de Musique de Paris’: ‘Beethoven scores are too often the sketch of an idealised form of music which require an inspired interpreter. For this task, Eric Heidsieck seems to me to be the ideal interpreter’. The famous conductor Jascha Horenstein, after a performance of the piano concerto by Schumann: ‘I have conducted for three generations of pianists: the ‘grands interprètes’ like Cortot, Fischer and Schnabel, the technically proficient like Robert Casadesus… It pleases me enormously that with what you have learnt from your elders, you have returned to the pianistic aesthetics and ideals of an earlier age’. Following earlier studies at the Royal College of Music in London, Michael Stembridge-Montavont studied with, and later was associated with, Jean Micault – a pianist firmly in the ‘Cortot’ tradition - for over nine years in Paris. Jean Micault was nominated directly by Alfred Cortot himself as professor of piano at the Ecole Normale de Musique, the world-renowned private conservatoire founded by Alfred Cortot in 1919. 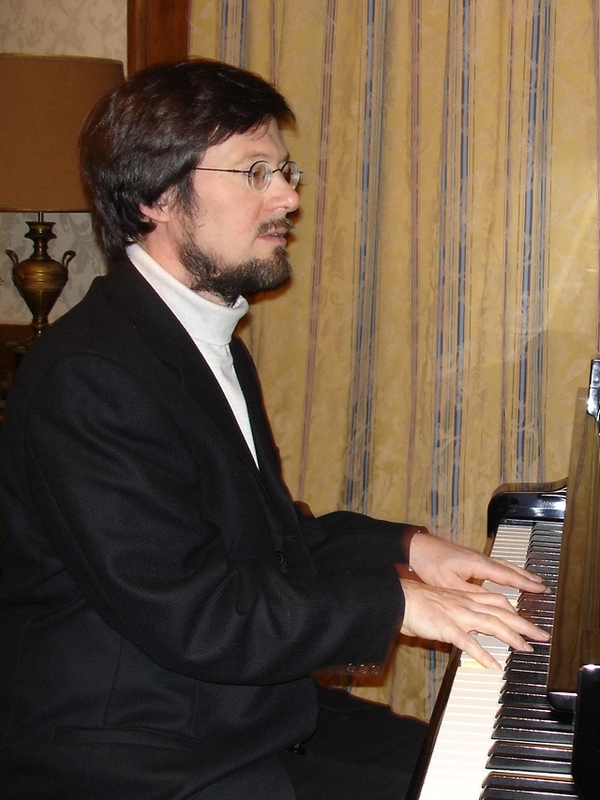 As well having performed extensively as solo pianist and accompanist (primarily of singers) in France, Italy and the UK, Michael Stembridge-Montavont has also carried out much research into the playing of Alfred Cortot and his conception of piano technique. Widely read articles have been published in the specialist musical press: Piano, Pianist Magazine, International Piano Magazine. Many of these ideas have been refined over the fourteen years spent teaching a large variety of students for ‘Normandy Piano Week’ and in giving dedicated workshops on Alfred Cortot’s conception of piano technique. A further article on Alfred Cortot by Michael Stembridge-Montavont was recently published in the November 2012 issue of International Piano Magazine. 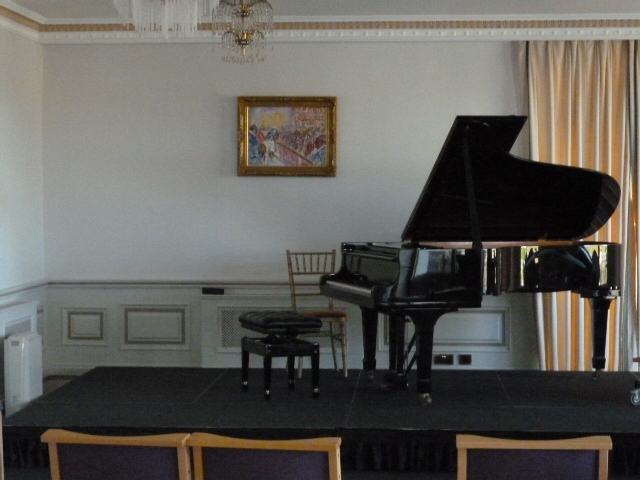 Michael Stembridge-Montavont was also involved in the setting up and development of CEPOR (Concours Europeen de Piano) held in Normandy, France – particularly the artistic vision in association with the founder Yves Robert. He is encouraged in his career by François René Duchâble. Following studies at the Royal Academy of Music in London, Jillian Skerry trained at the Vienna State Academy of Music and later with Vlado Perlemuter in Paris. As well as performing at major British venues – including the South Bank - Jillian has toured Britain for the Arts Council, performed on the Continent, Australia, the USA and the Far East, appearing on radio and television. 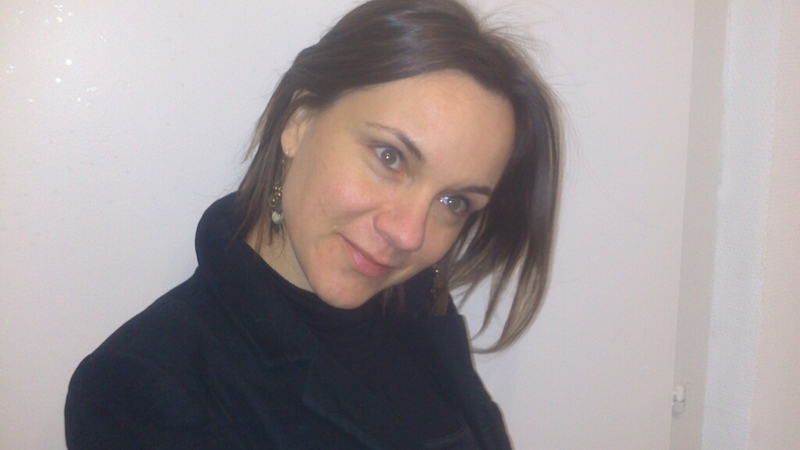 Formerly on the teaching staff of the Royal College of Music, Jillian teaches for the colleges of Cambridge University, Anglia Ruskin University and for summer schools in England and France and Taiwan. 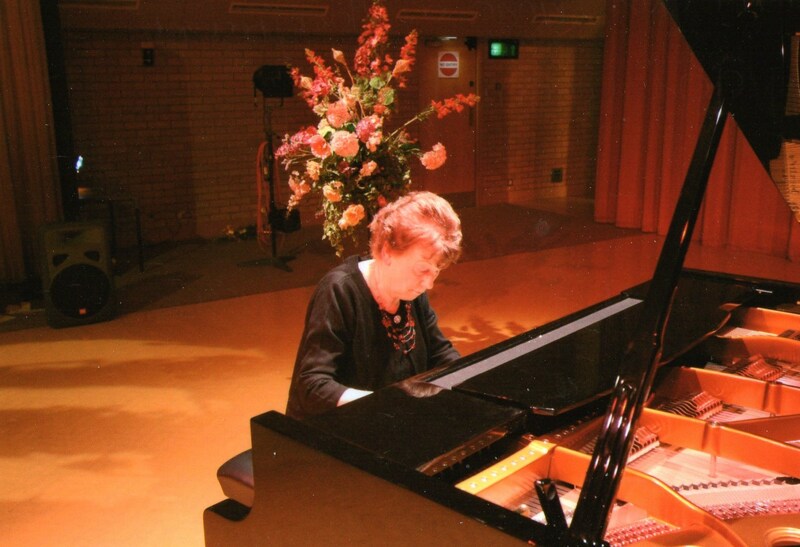 Jillian is Artistic Director of the Hinchingbrooke Bösendorfer Concerts in Huntingdon, Cambridgeshire. Caroline Sablayrolles est une jeune pianiste française qui se singularise par sa personnalité et sa sensibilité musicale. Mais la rencontre qui bouleversera sa vie pour toujours sera celle de Maria –João Pires qui l’invite au Portugal pour étudier au sein du Centre d’Etudes pour les Arts de Belgais. Elle passera quatre années aux côtés de ce grand maître. Au-delà d’une vie musicale intense et riche en enseignements, en rencontres et en partages, Maria-João Pires ouvre la jeune pianiste à une profonde réflexion sur la vie, la musique, les concerts mais aussi sur les moyens de dépasser les limites qu’impose une petite main ou un handicap visuel. La diversité et la richesse de ses rencontres vont façonner la personnalité généreuse que l’on retrouve dans le jeu pianistique de Caroline Sablayrolles. Cela nous laisse à penser que sa musique raisonnera encore longtemps !